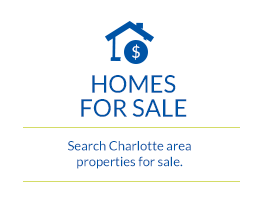 In 2006, Cheryl Warren founded RuBec Properties in Charlotte, NC after a layoff from her job in corporate America. As she sought new employment, Cheryl saw the layoff as an opportunity to make a fresh start, with the chance to do something creative. She decided to make a career out of something that had been an avocation of hers - property management. After conducting research, attending real estate investment meetings and talking to friends, Cheryl received her first client, a referral from a friend. From that point onward, she developed a full-scale property management plan and launched a postcard marketing campaign to draw people to her business. Even with its tremendous success, RuBec Properties remains a family owned and operated business strongly committed to community service. 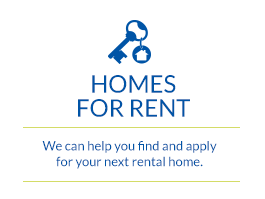 Over the last seven years, RuBec Properties has aligned itself with various non-profit organizations around the city to assist in providing housing to individuals and families who, without assistance, could very well become homeless. The RuBec Team has worked tirelessly with owners, tenants and community service organizations to certify hundreds of families and individuals, helping them become eligible for the federal government voucher program (HUD section 8). Although the process can at times be challenging, it is never without great rewards. For that reason, both corporately and individually, the RuBec Properties team remains dedicated to helping others through targeted community service. Our philosophy is based upon doing the right thing for you. Handle as if it were our own. 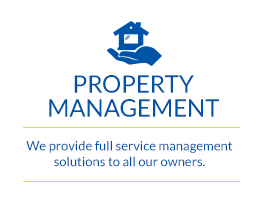 We personally oversee the day to day management of over 300 properties and communicate with each Owner regarding all aspects of their property. 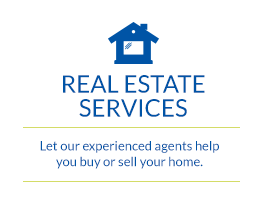 RuBec Properties is committed to meeting your needs with our professional staff and complete range of services.